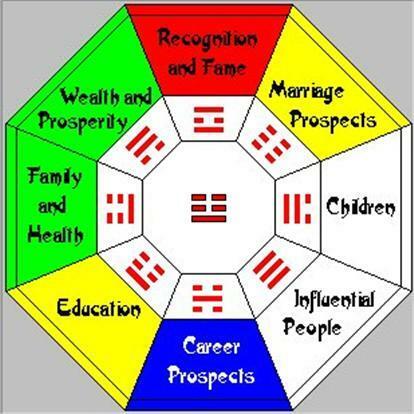 Contact Dr Hanh Vo for a Feng Shui Real Estate Report before selling, buying, or building your new Home or Business. YOUR FENG SHUI PROFILE. Fill a contact form: Let me know your name, gender, Time, Date of Birth, you email address and I will let you know for FREE. - Which Element you are. - What directions of your house are the best for you. - What colors will bring you health and wealth.